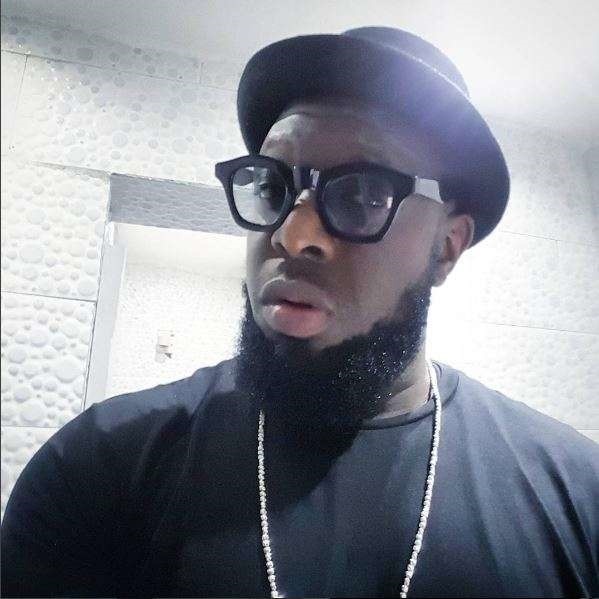 After serving music fans with the audio of 'Ah Blem Blem' Timaya has dropped the video for this hit song. When you make a video from a potential hit- it helps to 'sell the market' more. Certified hit maker, Timaya alias Papi Chulo, has dropped the video for his previously released single, Ah Blem Blem. Clarence Peters directs the video which was shot at a prime location in Lagos, and the new DM Records signee, King Perryy, makes a cameo appearance. The Micon Beatz-produced song is a verified hit. The top dance-hall act recently celebrated the purchase of a new house for himself, in the Lekki area of Lagos State.